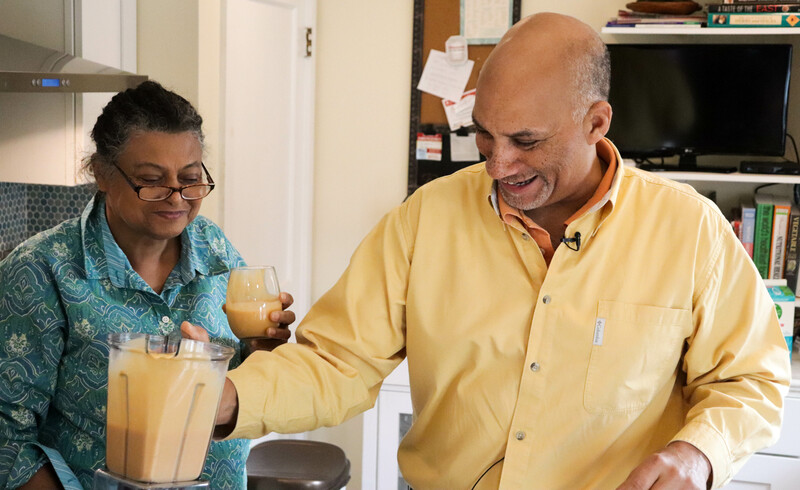 Patty and Tim Anderson enjoy healthy smoothies. 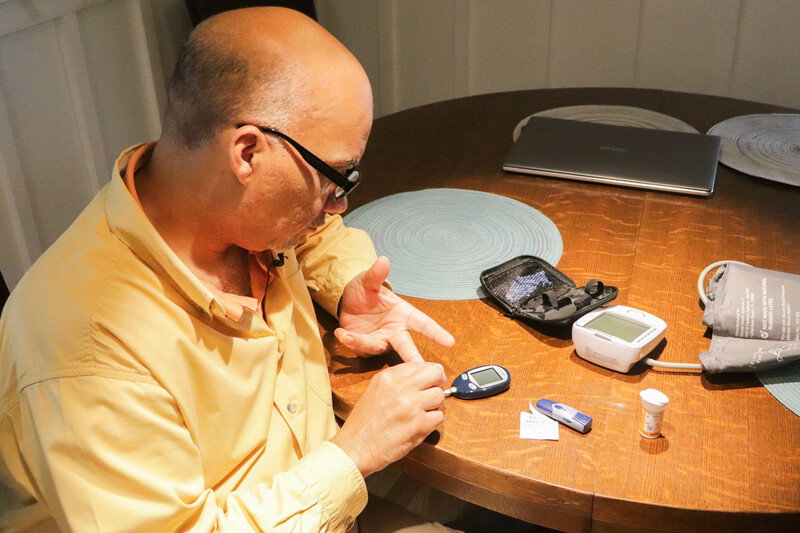 After a doctor diagnosed Tim with diabetes, the couple changed their daily habits to manage the disease and live healthier. 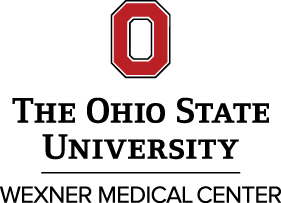 (COLUMBUS, Ohio) – You’ve probably heard that things like staying active, eating healthy and keeping your blood pressure in check can help your heart, and a new study by researchers at The Ohio State University Wexner Medical Center finds that following a set of seven lifestyle factors can also drastically reduce your risk of developing diabetes. 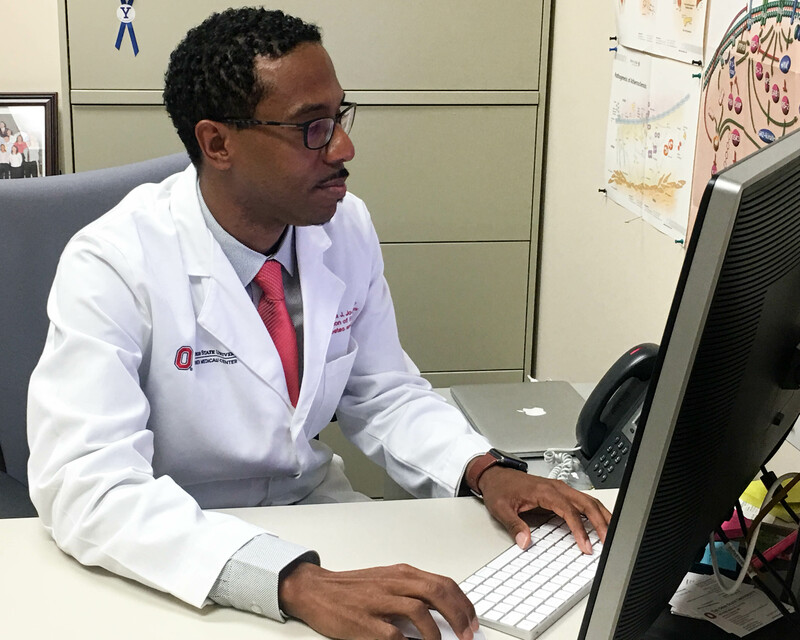 “‘Life’s Simple 7’ are guidelines developed by the American Heart Association that are proven to prevent heart disease and some cancers, and now our research shows that we can add diabetes to that list,” said Dr. Joshua J. Joseph, assistant professor of endocrinology, diabetes and metabolism at The Ohio State University Wexner Medical Center and lead author of the study. “Life’s Simple 7” includes maintaining healthy blood pressure, glucose levels and cholesterol, as well as eating a healthy diet, exercising at least 150 minutes per week, not smoking and maintaining a healthy weight. The study found that healthy adults who followed at least four of the seven guidelines were 80 percent less likely to develop diabetes over 10 years. However, starting these habits early is crucial to prevention. Joseph says community outreach is essential to educating people about prevention and helping them start healthy habits. Getting help to quit smoking or finding physical activities and healthy foods that you enjoy can be key to maintaining them long-term and preventing future health problems. Tim Anderson takes his blood pressure at home. 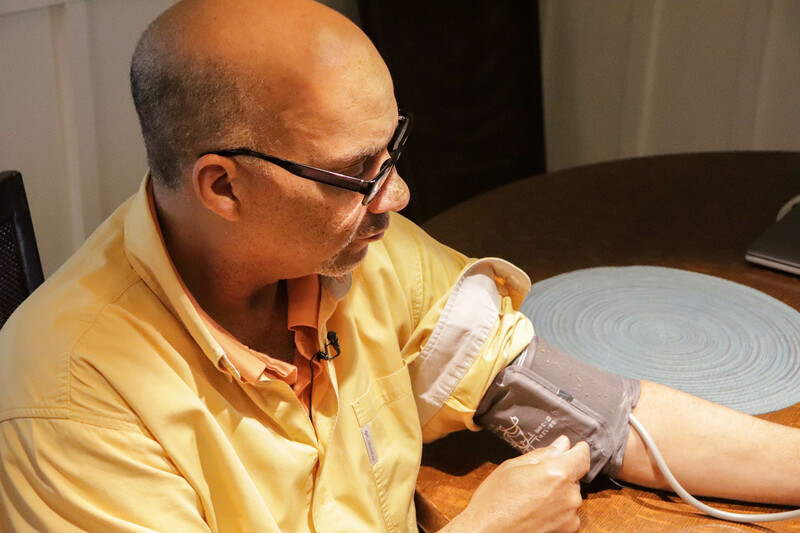 A new study by The Ohio State University Wexner Medical Center found that following seven lifestyle guidelines, including maintaining healthy blood pressure levels, reduces the risk of developing diabetes by 80 percent. Tim Anderson exercises on an elliptical machine. 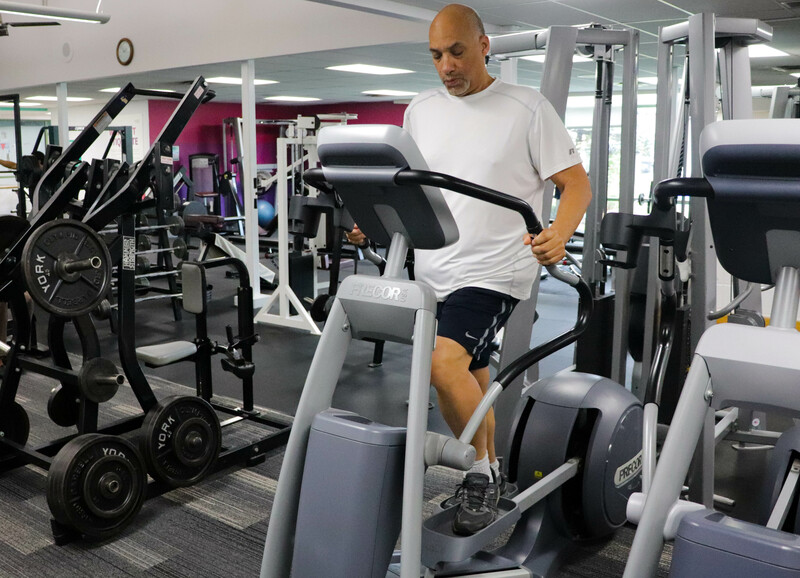 Getting at least 150 minutes of physical activity per week is one of seven lifestyle guidelines shown to reduce heart disease, cancer and, according to a new Ohio State study, diabetes. Tim Anderson tests his blood sugar. He began living a much healthier lifestyle after being diagnosed with diabetes, but says he should have adopted the habits earlier in life to prevent the disease.